Sports betting is so popular at the moment. The popularity of web based sports betting in particular is set to increase thanks to the increasingly sophisticated live streaming of sports match and bet placing and editing functions online. Arbitrage betting and sure bets are two crucial terms that you will come across when using sports betting sites. This article explains what these terms mean and how to use these two concepts to your advantage. Often known as ‘arbing’ arbitrage betting involves placing a bet on absolutely every possible outcome of a given sporting event. For instance, if you are betting on a football match, an arbitrage bet would involve betting on the home team winning, and on the away team winning and on a draw. You might also bet on the home team scoring the first goal and on the away team scoring the first goal. You might bet, additionally, on the players needing no extra time, and also on the possibility that they will need extra time. Those were just a few examples: you can place a much larger number of these bets if you like. Unsurprisingly, arbitrage bets are also sometimes referred to as ‘miracle bets’ because they make it almost impossible for a gambler to lose. Technically, the gambler will both win and lose when they engage in sports arbitraging. If they bet on a win from the home team and a win from the away team, and a draw, logic dictates that one of these bets is set to succeed, and the other two are set to fail. So where is the fun in arbitrage betting? There is still an element of chance to arbitrage betting, because the odds for all of the outcomes that you bet on will not be the same. Perhaps the odds of the home team winning are 6 to 1 whereas the odds of the away team winning are 20 to 1. It’s clear that if you bet on both outcomes but the away team win, you will make a larger profit than if the home team win. Profits will also need to be balanced out against the amount of money that you have put down as a stake on all of the arbitrage bets that you make. If you are not careful, you could even lose money by putting down large stakes on several different outcomes and winning just a small profit on an outcome with unhelpful odds. Many of the gamblers who engage in arbitrage betting are not so much sports fans as gamblers with logical and mathematical minds who enjoy the challenge of making the biggest profit possible by taking all of the relevant factors into account: the various outcomes that are possible, the optimum stake size, and the different odds attached to each outcome. If sports ‘arbitraging’ is the verb, a ‘sure bet’ is the noun that this verb is applied to. A sure bet is another name for a miracle bet. 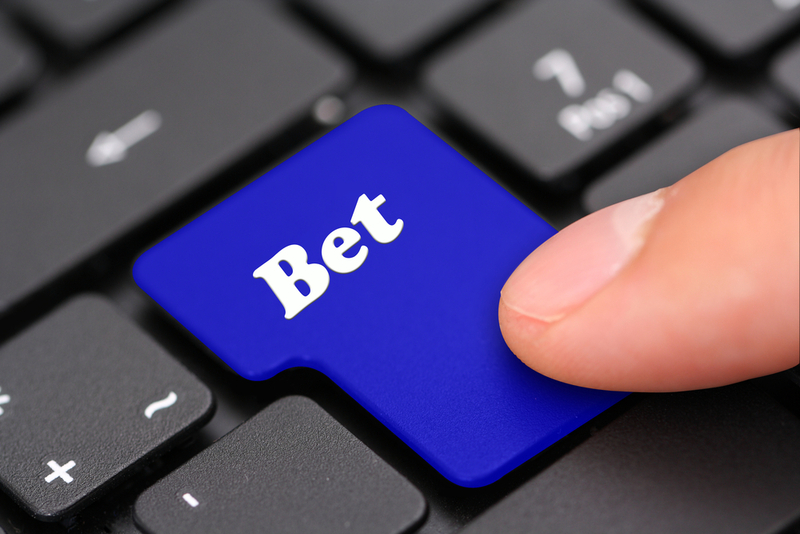 A sure bet is not just a single bet in the conventional sense. Rather, it is an umbrella term for the set of coexisting bets on all possible outcomes of a given sporting event. Are you ready to try sports arbitraging for yourself? Arbitrage betting can be a good way to make a guaranteed profit, though it can take some careful calculation (indeed, the very word ‘arbitrage’ derives from Middle English and Old French words meaning ‘to exercise one’s judgement’). If you want to branch out into the fascinating world of sure bets, it is a good idea to start with something simple. A tennis match is the prime example of an opportunity for a simple arbitrage bet as there are only two outcomes: Player 1 wins or Player 2 wins. From this, you can extend your repertoire into ever more complex sports arbitraging scenarios. We wish you the best of luck in all of your sure bets!